Upgrade Your French is the ideal guide for students looking to improve their written French rapidly. This third edition includes enhanced coverage of the subjunctive and a new section on prepositions, new revision exercises at the end of each chapter (including translation sentences) and a companion website with further practice exercises. 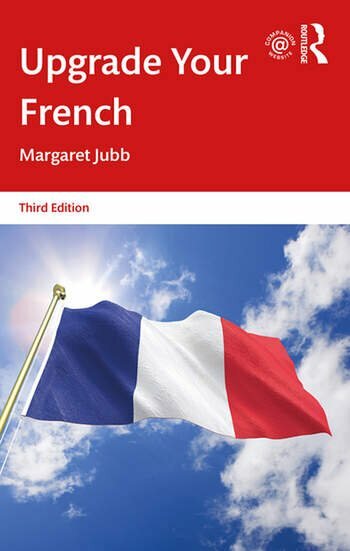 This is the ideal book for all intermediate students looking for a simple way to improve their French fast. Margaret Jubb is Emeritus Senior Lecturer in French at the University of Aberdeen, UK.